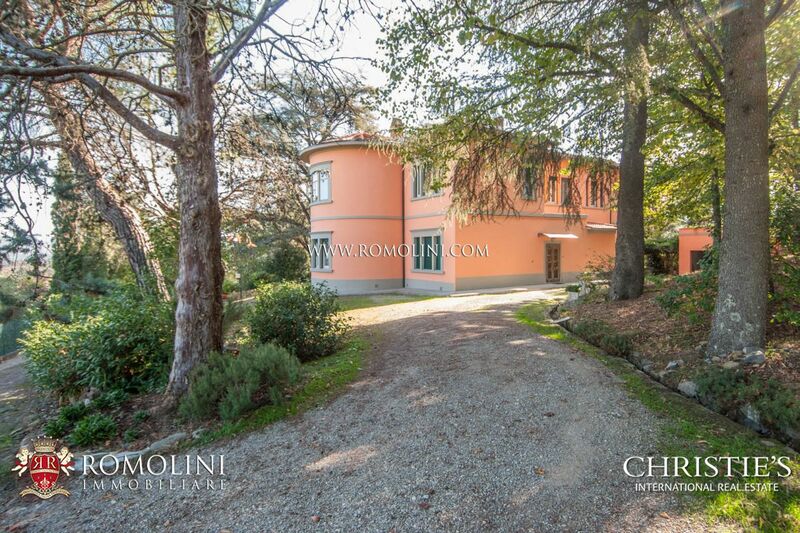 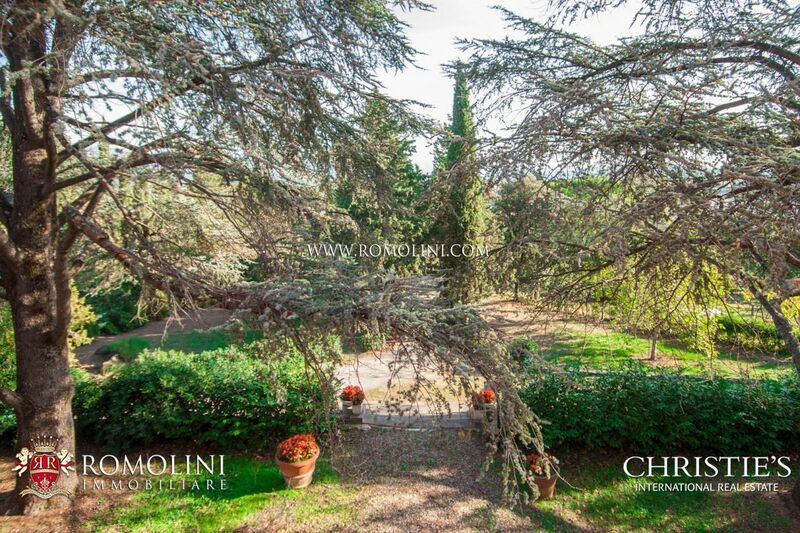 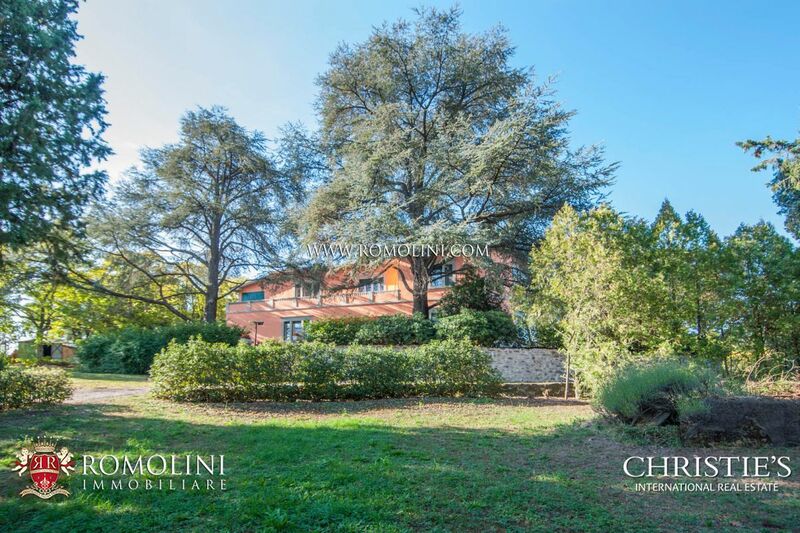 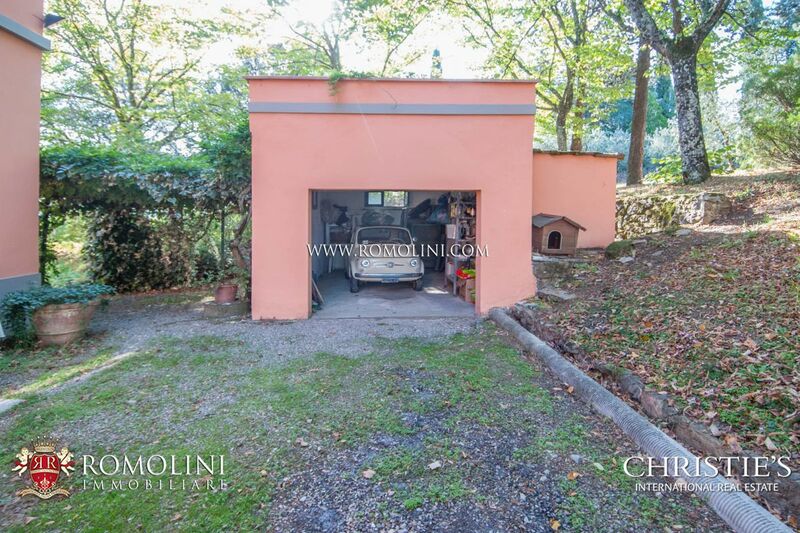 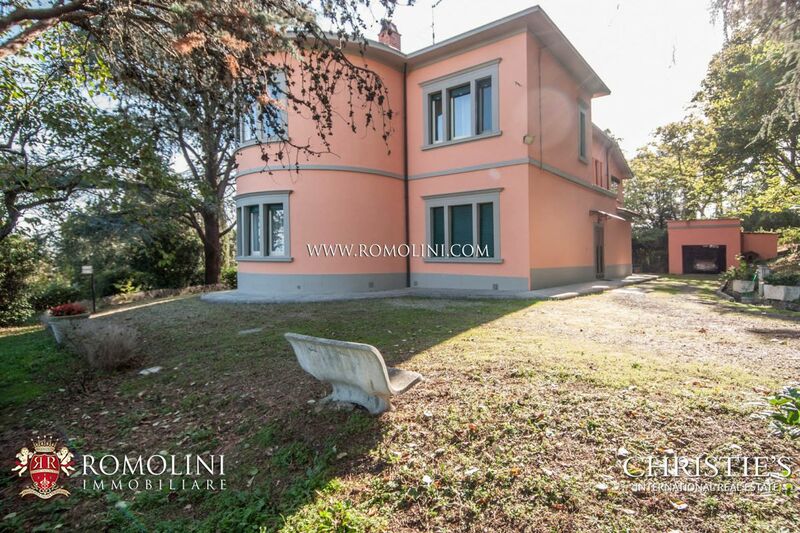 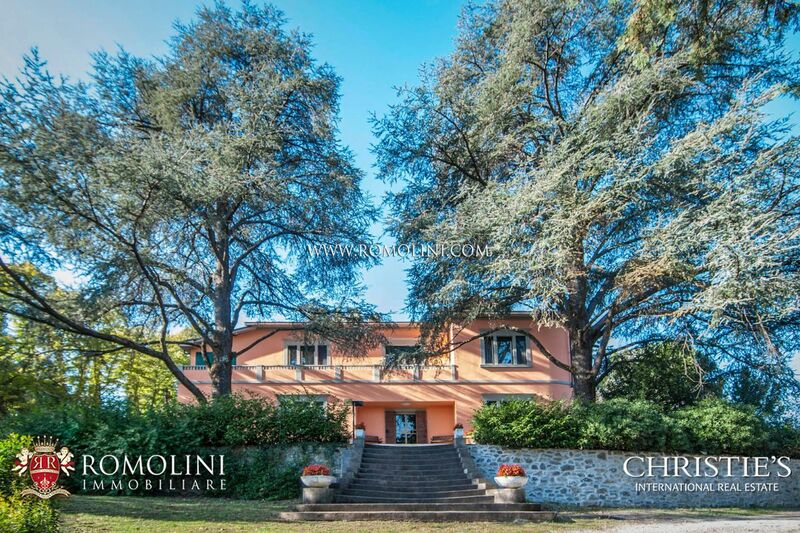 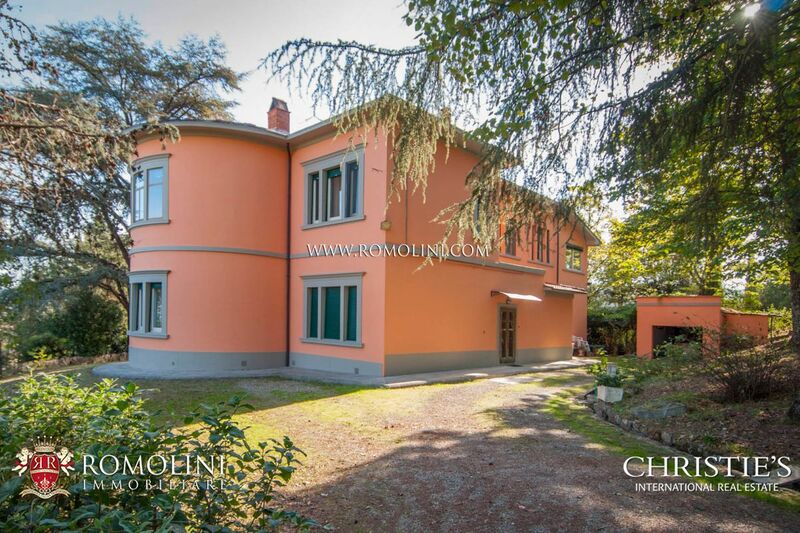 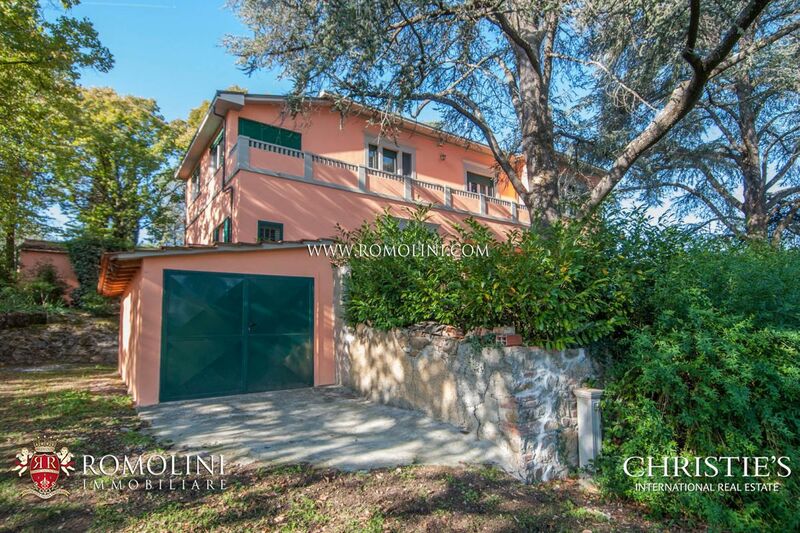 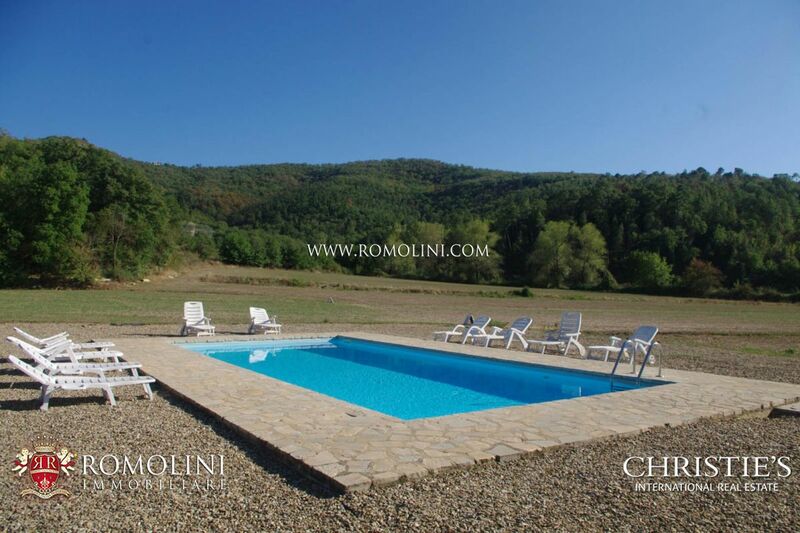 In the province of Arezzo, in the vicinity of a town with all the necessary services, this beautiful Liberty-styled villa from the 1930s is ideal for anyone looking for a private residence in a quiet and retired position, without being too isolated. 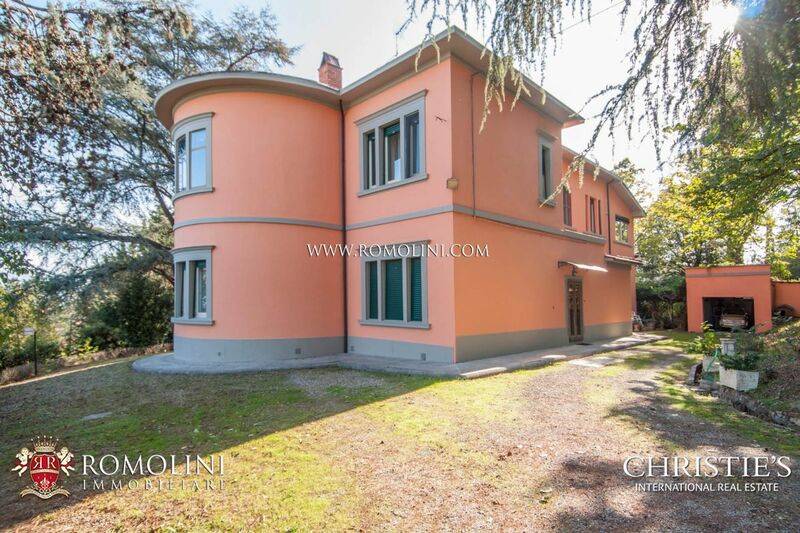 With 440 sqm and 4 bedrooms, the villa has enough space for numerous families or, alternatively, for smaller families which would like to have free bedrooms for guests. 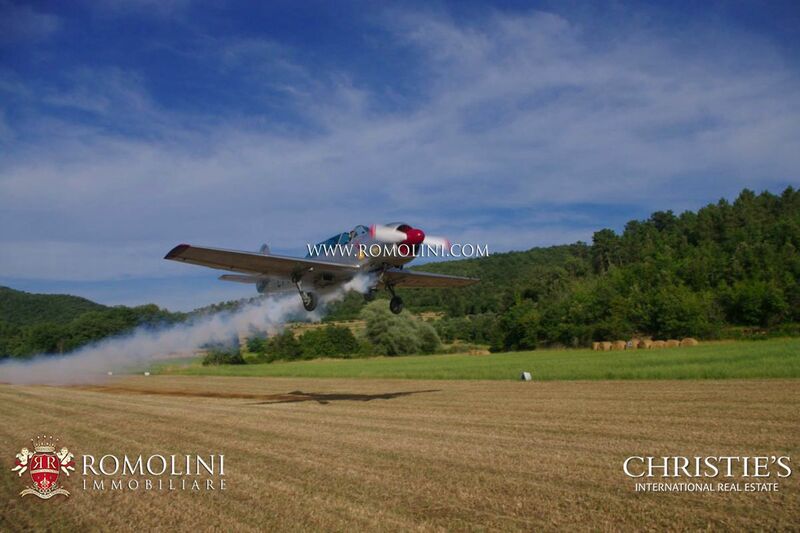 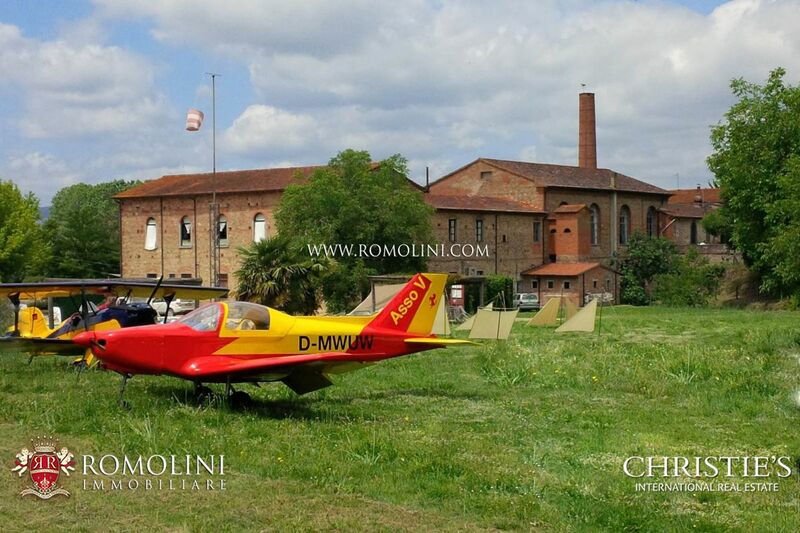 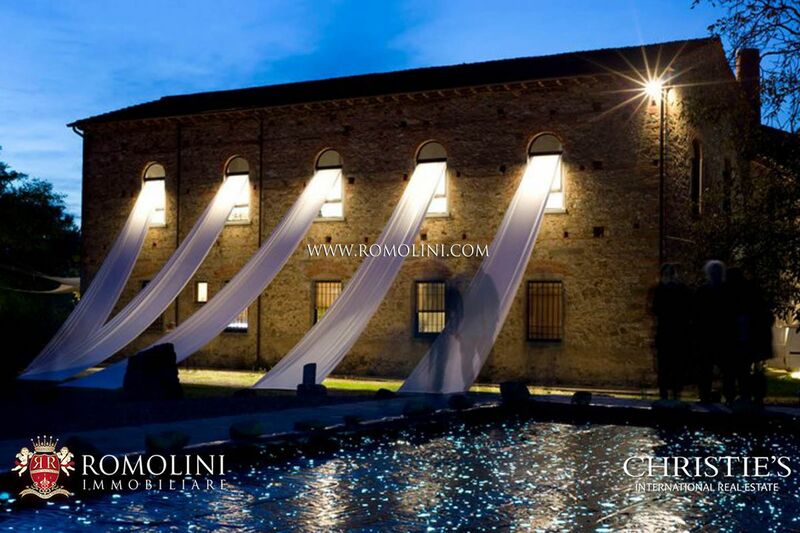 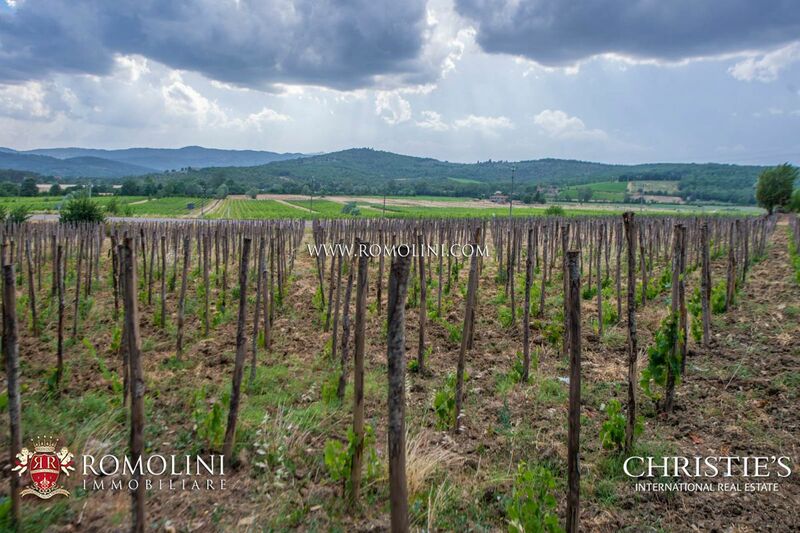 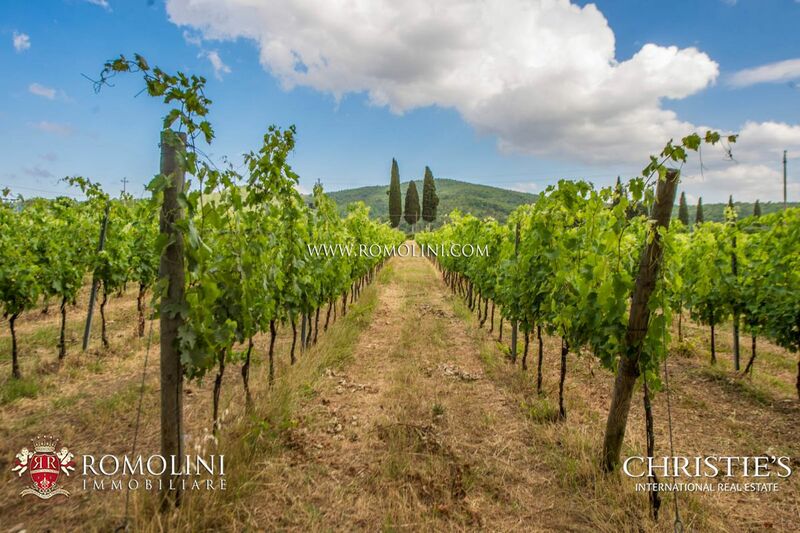 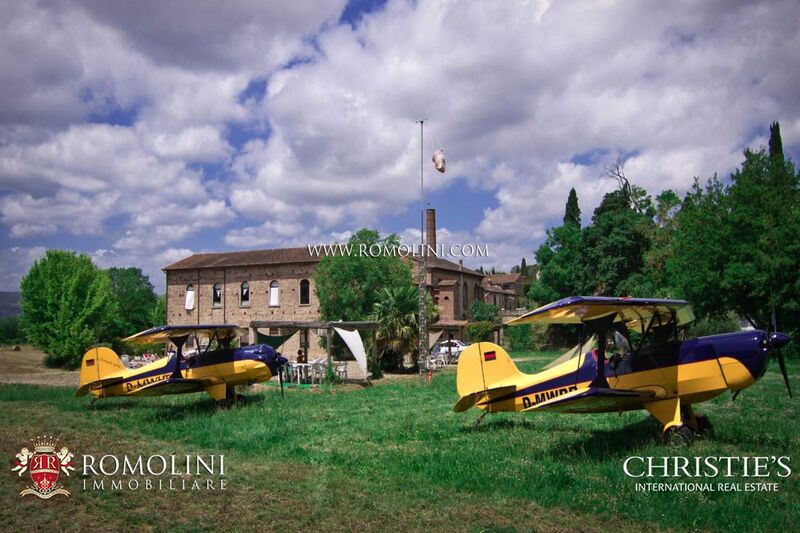 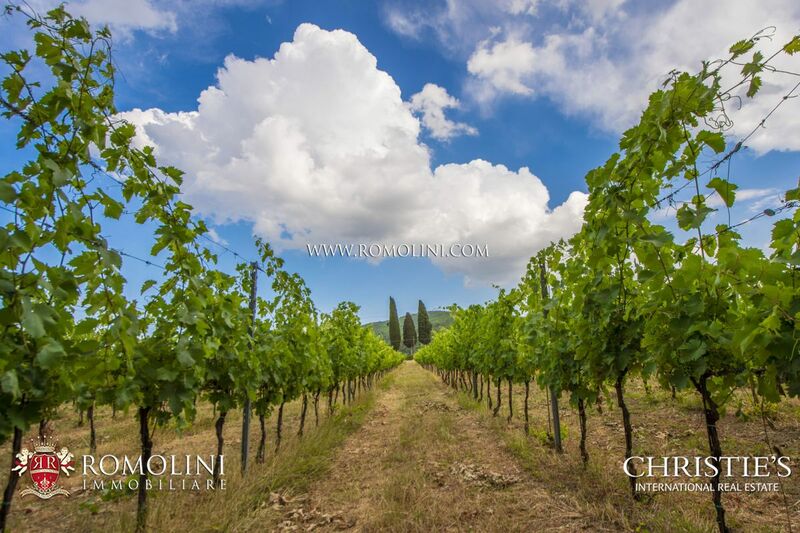 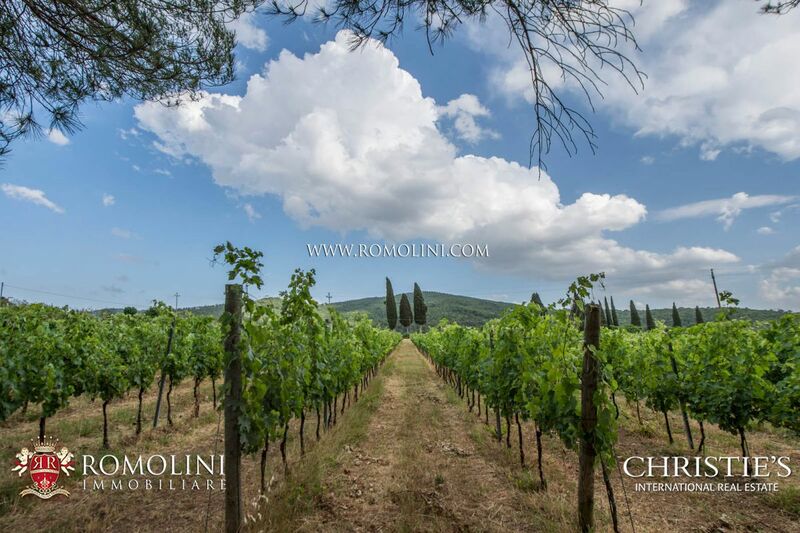 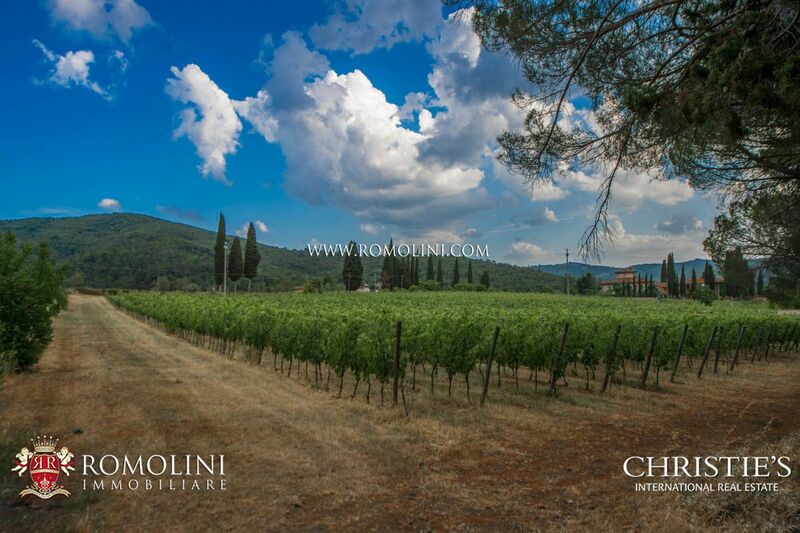 Located in the outskirts of Pieve a Presciano, in the Valdarno, this wine estate is ideal for those looking for this kind of activity granting a high productivity (100.000 bottles) without a total isolation in the countryside. 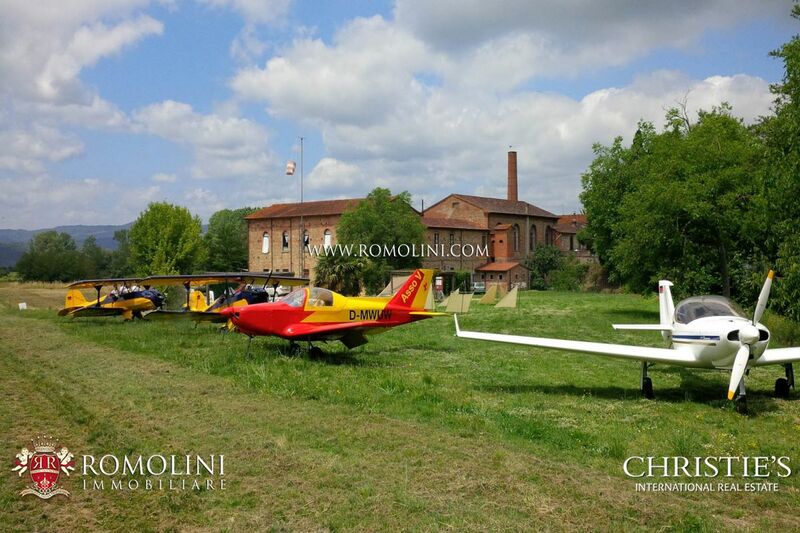 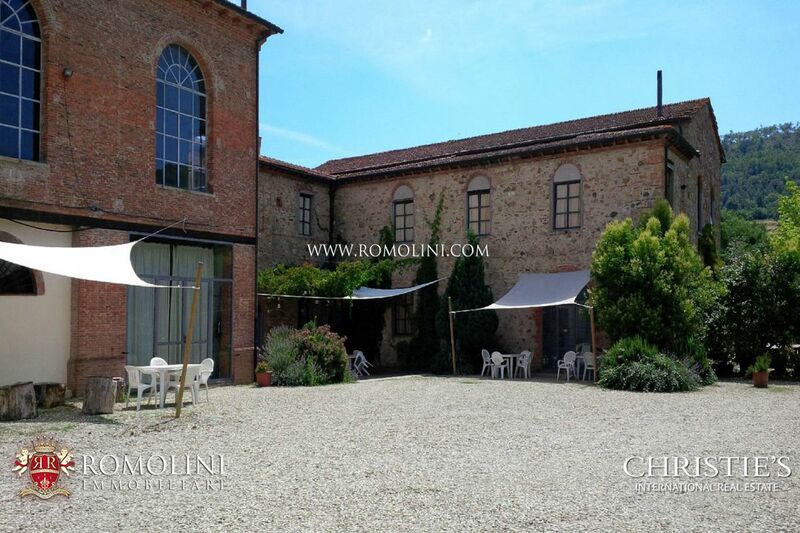 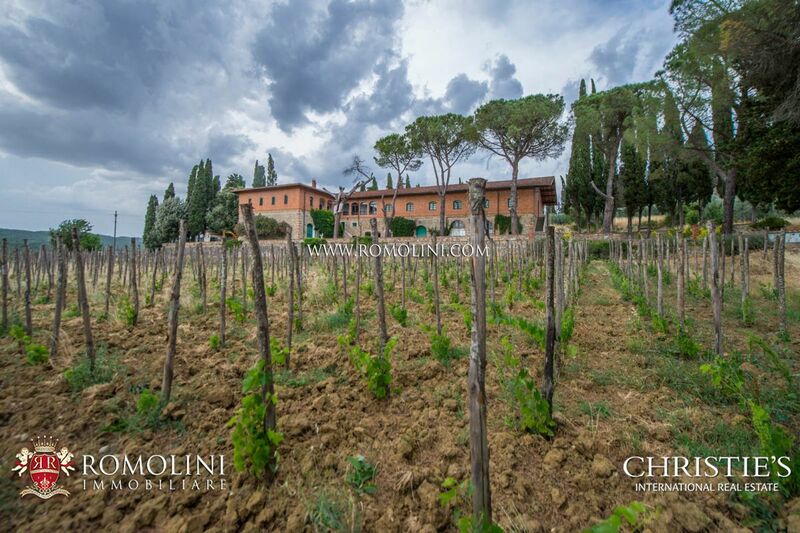 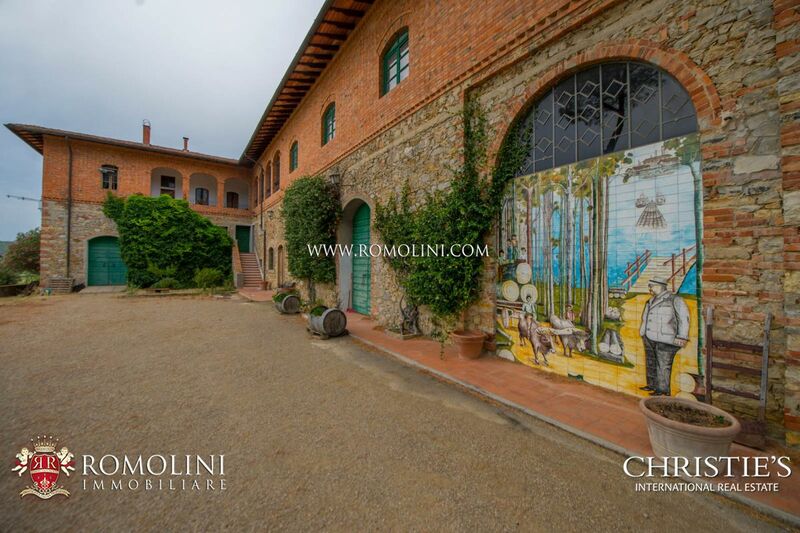 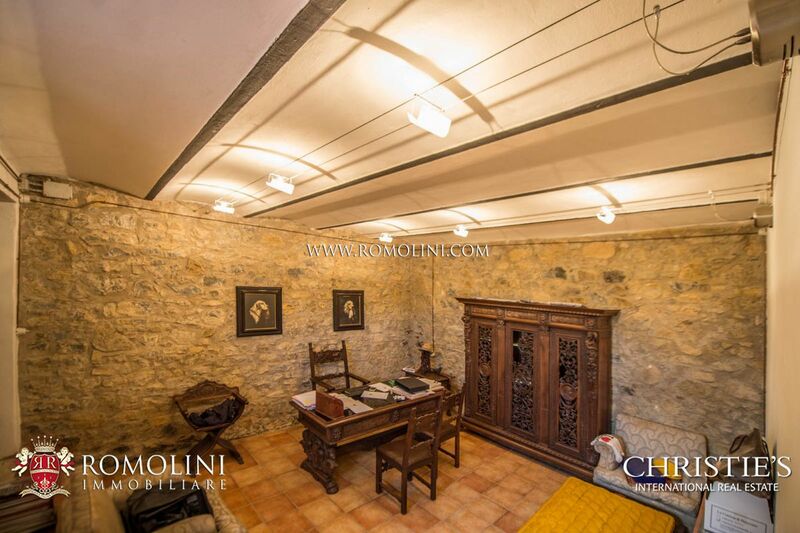 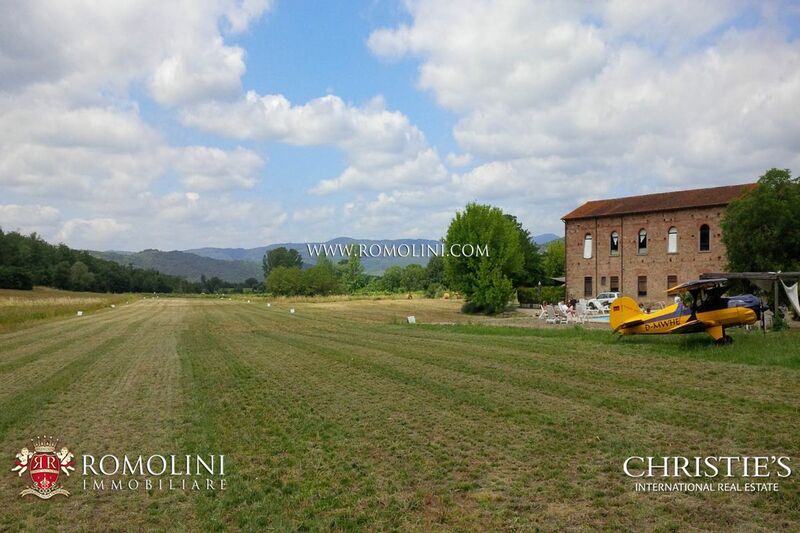 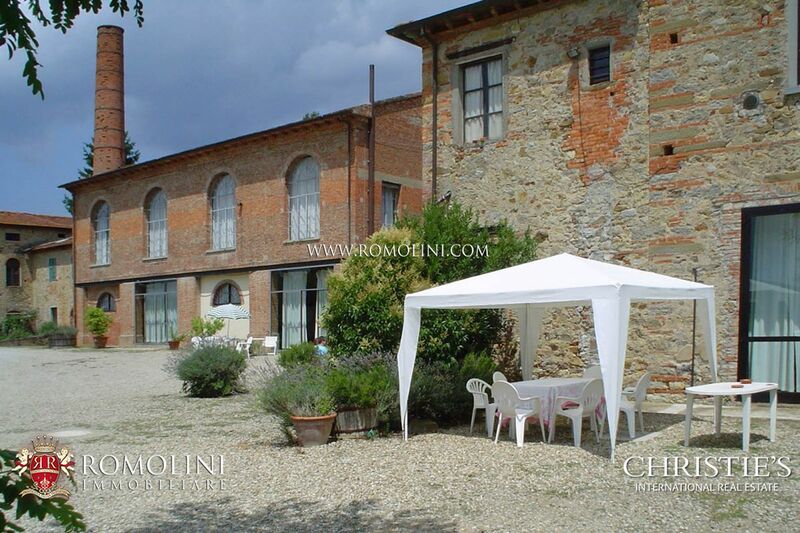 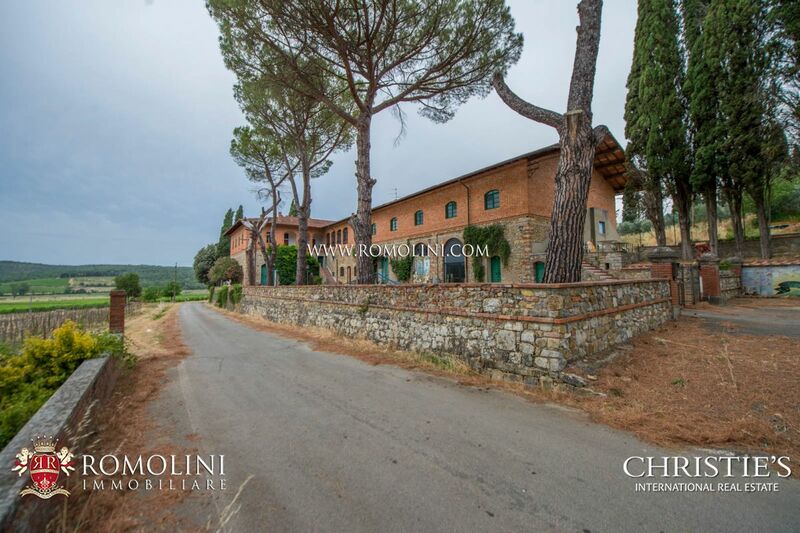 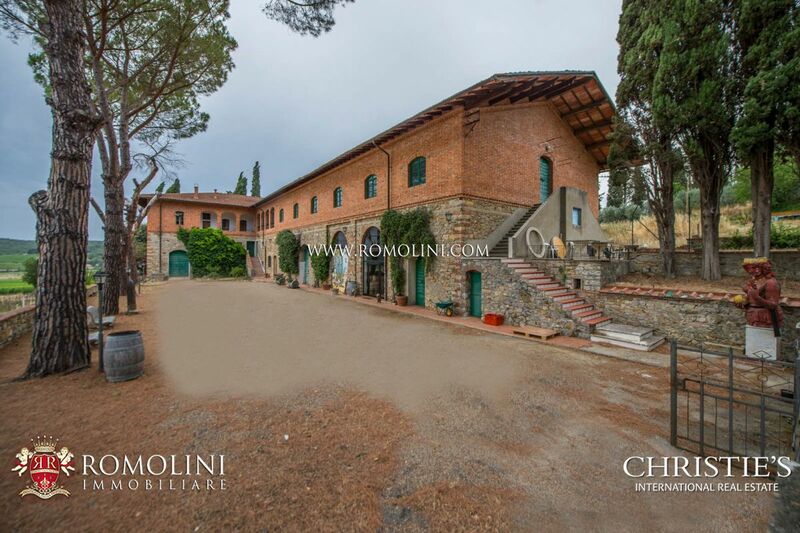 The excellent position, easily reached, the great size of the building (1,881 sqm) and the ample surrounding land (135.7 ha) make this property extremely attractive, despite the necessity of some restoration, mainly in the two apartments above the winery. 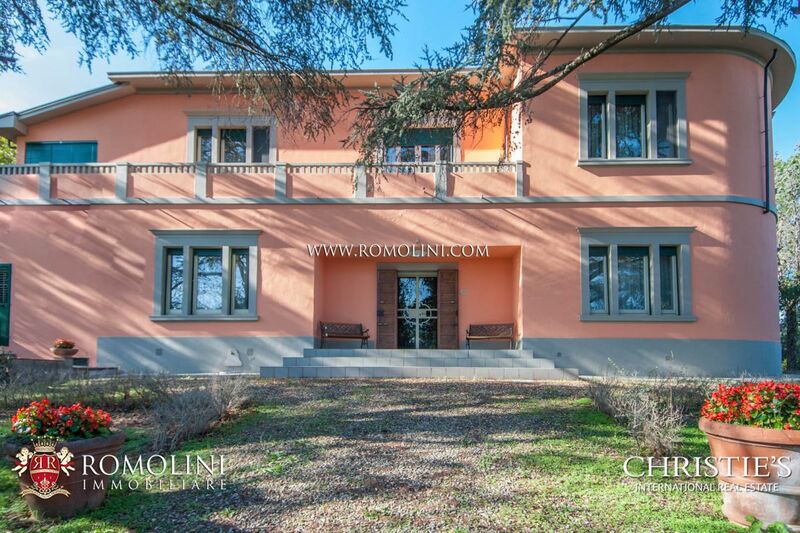 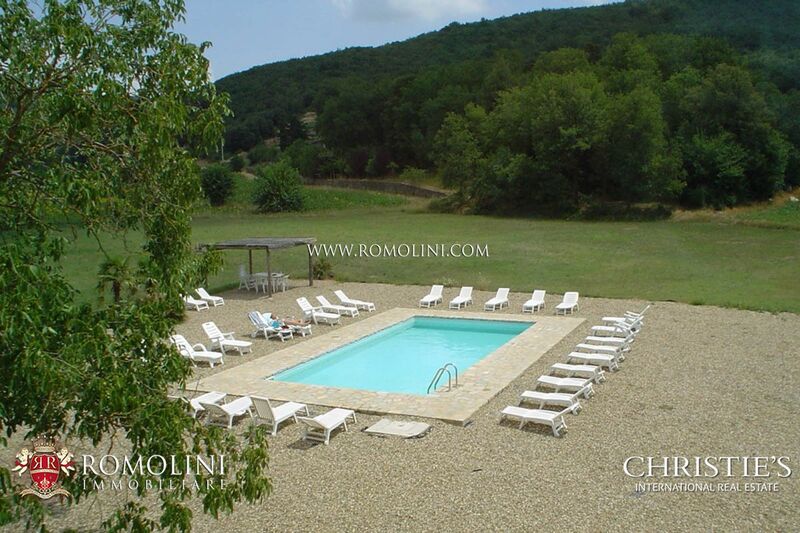 PRESTIGIOUS VILLA FOR SALE AREZZO, TUSCANY.